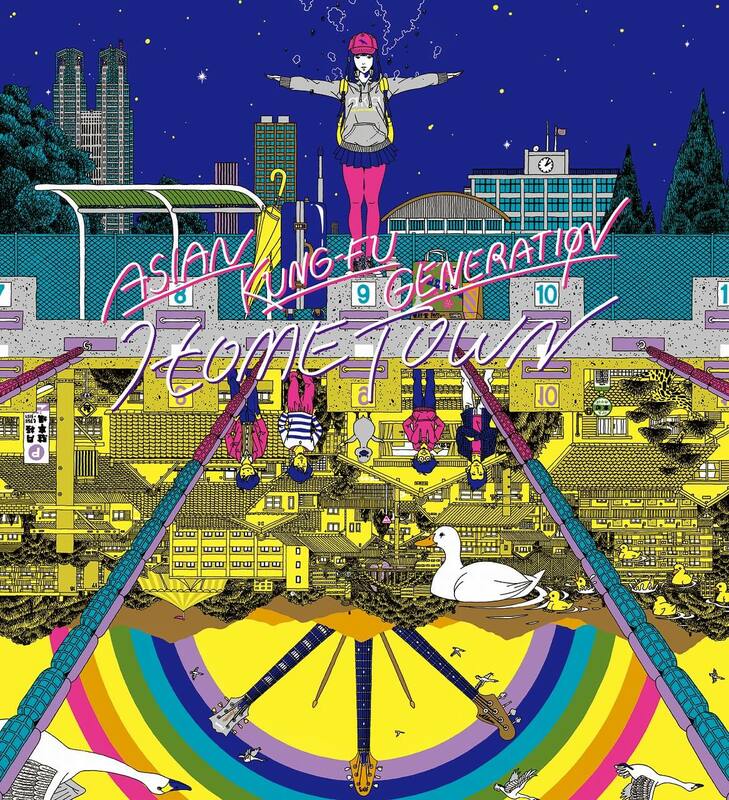 ASIAN KUNG-FU GENERATION released the music video for their song Sleep over on their official YouTube channel. Sleep was featured on Can’t Sleep EP, a bonus CD that was sold with First Press Limited Edition copies of their album Home Town released last year. The song will be used as the main theme for the upcoming Japanese film Startup Girls starring Mone Kamishiraishi and Hirona Yamazaki. The music video features footage of the start of the band’s ongoing 2019 “Home Town” tour. It was directed by up-and-coming video director Jun Ooshima and features contemporary dancing created by Japanese choreographer Ruri Mito who took inspiration from the song’s lyrics. 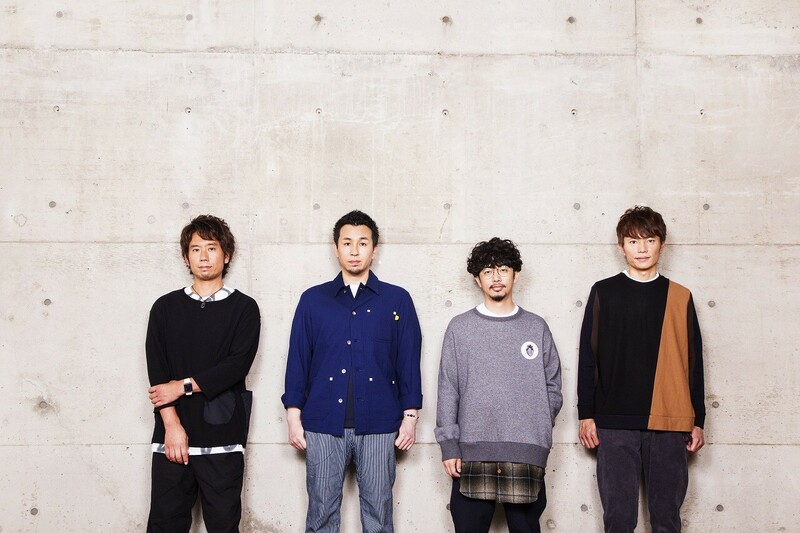 Mito was invited on board after ASIAN KUNG-FU GENERATION’s guitarist and vocalist Masafumi Gotoh produced the music for “MeMe,” a live event by Mito’s group Co. Ruri Mito. ASIAN KUNG-FU GENERATION are in the midst of their ongoing tour. Tickets are still available for select dates.